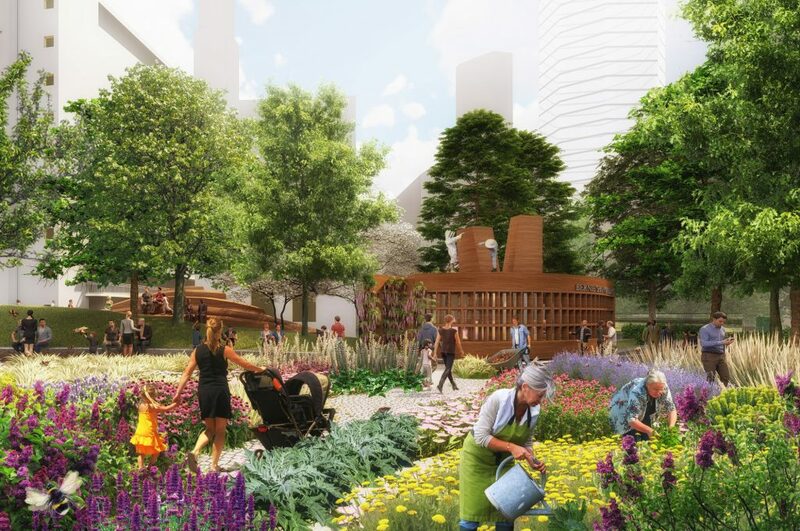 Award-winning urban design and landscape architecture practice West 8 is the winner of a competition to design a new section of the Bernie Spain Gardens on London’s South Bank. The competition was set by the social enterprise owner and manager of the gardens – Coin Street Community Builders and West 8’s design comprises two pollinator gardens featuring an abundance of nectar and pollen-rich flowers. The entire garden is designed to encourage and shelter birds, bees, butterflies and moths throughout the seasons.